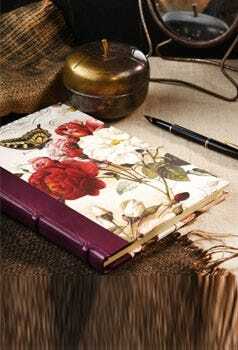 We are all a little obsessed with stationery, which makes our premium writing paper and notebooks a welcome gift. Original Crown Mill are the gold standard of traditional paper, envelopes and writing sets, available in both textured and laid paper. Leuchtturm notebooks are available in bold metallic colours, whilst Bomo Art feature a variety of Victorian patterns that will be cherished by many. For retro appeal, try a Filofax notebook. Showing 1 - 30 of 59 Results.